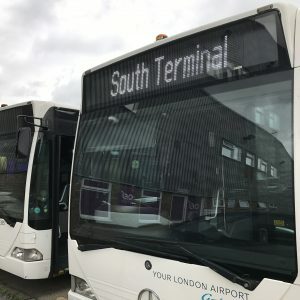 With over 20 years’ experience in the transport industry, 21st Century specialises in providing innovative technology solutions that improve the passenger experience and provide operational benefits to fleet and network operators through 21st Century Fleet Systems and 21st Century Passenger Systems and strives to connect the two in order to create the complete connected journey. Solutions are delivered through our two operating companies, 21st Century Fleet Systems Ltd and 21st Century Passenger Systems Ltd. Integrating best of breed technologies and applying our own systems where appropriate, 21st Century have been delivering solutions to Airport bus service and car park operators. On-vehicle 21st Century specialises in the delivery of CCTV and Connected Vehicle Services to airport transport operators. Solutions including CCTV, on-board Passenger Wi-Fi, Next Stop Announcement, infotainment, telematics and driver behaviour, remote condition monitoring of core vehicle systems and Automatic Passenger Counting (APC). With experience of working both on landside and airside vehicles, 21st Century strives to install technologies to ITxPT standards, reducing the amount of aerials and SIMs required on the vehicle, rationalising the on-board network and providing a plug and play environment for the addition of new technologies. 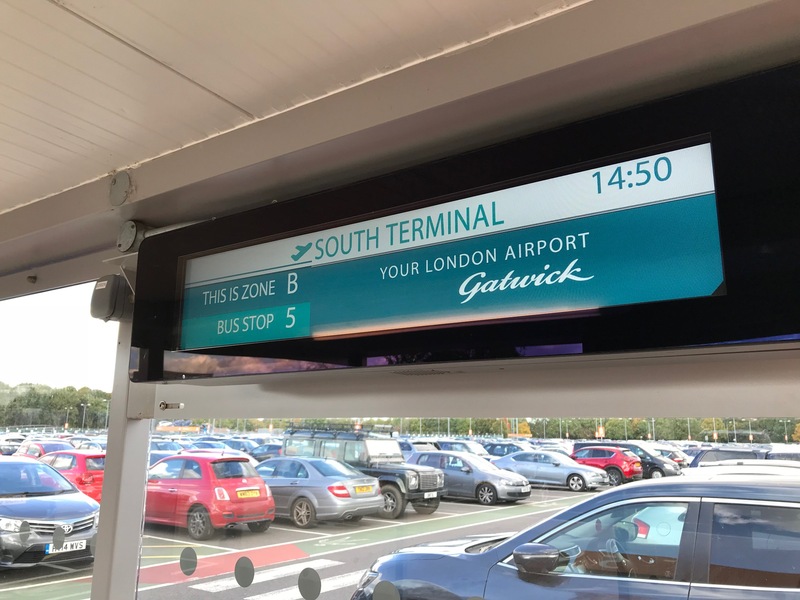 The Passenger Systems team specialise in the design, manufacture and supply of real time information systems perfectly suited to the airport car park environment. Additionally, 21st Century also provide, Ticket Vending Machines for onward travel, wayfinding and information point totems. 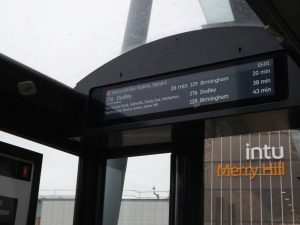 Real time information displays are manufactured from 21st Century’s Coventry-based National Logistics and Manufacturing Centre, with a full range of display types available. The Content Management System (CMS) for the displays blends multiple feeds to display the information you require, including SIRI, FIDS and Darwin. The in-house developed CMS is also able to use display templates to show additional content such as advertising and key messaging services. Through the unification of 21st Century’s Fleet Systems and Passenger Systems businesses, 21st Century is able to offer a unique end-to-end solution, providing all car park information services, both on the vehicle and dynamic real time information predictions to in-shelter displays. All solutions are cared for with our 20+ strong network of Field Service Engineers, directed from our head office in Ashby-de-la-Zouch. 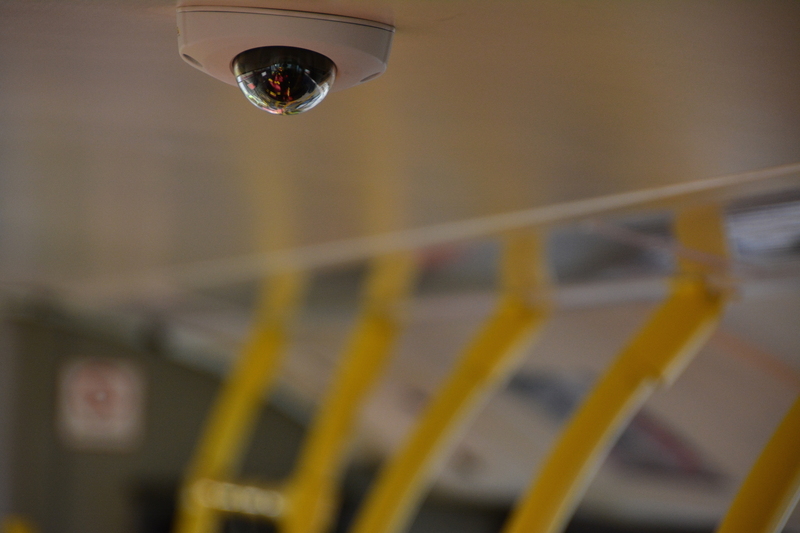 21st Century’s on-board bus CCTV systems have demonstrated their worth to our customers time and time again. Whether it is combating fraudulent insurance claims or simply providing the safety and reassurance that encourages more people to take the bus, our solutions deliver real value to bus operators of all sizes. 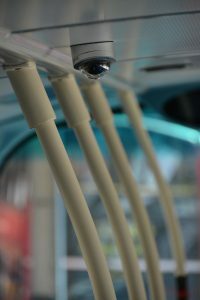 With unparalleled experience in designing, building, installing and maintaining bus CCTV systems our solutions are tailored to customers’ specific needs. 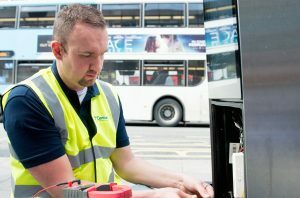 We offer standalone systems through to fully integrated bus and depot solutions, as well as live-view footage and real-time systems diagnostics utilising 3G and 4G communications networks. In addition our solutions can be integrated into existing on-board systems. Taking into account cost and your operational requirements, we are able to offer a wide range of solutions, including analogue, hybrid and full IP systems; enabling you to monitor your fleet with ease and provide the assurance that your passengers and staff deserve. Our hybrid and full IP systems include the latest high definition IP cameras, allowing you to view a larger area in greater detail, and proving invaluable in the evidence gathering process. As a systems integrator, we work with manufacturers from all over the world, and can offer you a storage solution to suit your needs. With a variety of DVRs to choose from, we can ensure that you have the local storage time you need, without compromising footage quality. Accompanying back-office software enables you to review and download your footage easily, and at your convenience. As pioneers of the mobile CCTV wireless download, Our Fleet Systems division has the experience to work with your existing network infrastructures, or to build new ones, all whilst ensuring the security and integrity of your footage. Whether you decide to obtain your footage using manual drive-swaps, or via a multi-depot network, we can find the solution that works best for you. It is no secret to fleet operators that you can get more from data when integrating with other on-board systems. We provide a host of solutions to move your data from bus to back-office quickly and efficiently, all with the benefit of a rationalised network infrastructure. High-resolution cameras improve picture quality – less cameras required on the system. 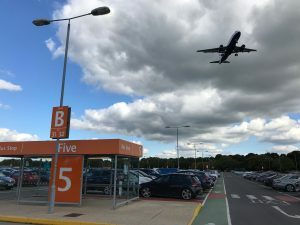 Large car parks, like those in use at airports and event centres often require dynamic bus services in order to deliver the pick-up and drop-off service that customers expect rather than a schedule-based service more traditionally found in town centres. It makes sense that the information you provide users should be dynamic too. Bringing together best-of-breed equipment, 21st Century are able to provide dynamic real time passenger information in car parks. A driver’s android display is used for the driver to log in and select which service they are running. This, coupled with GPS information on the physical location of the vehicle, allows predictions to be generated for the in-shelter displays situated throughout the car park. 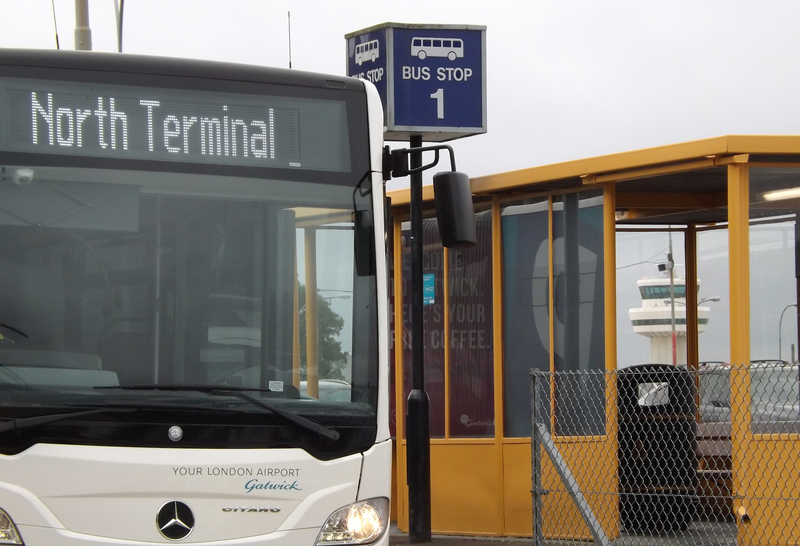 Geo-fenced areas within the car park also allow the system on-board the vehicle to interpret where the bus is and play suitable media to the on-board passengers, such as stop announcements, advertisements or vital safety information. By providing dynamic information you are ensuring that the information being passed to passengers is always what is important to them based on their location and situation. It also means that your services are not fixed and you are able to flex them to your operational and customer’s needs. 21st Century work to ensure that the system will operate on a rationalised network infrastructure, integrated where ever possible with your existing systems, as opposed to providing additional systems. For example, by ensuring that your vehicle CCTV is integrated on to your network. Capability – Ensuring we are experts in all the technologies that are important to you. Efficiency – Always working to deliver you solutions at the most cost efficient prices. Culture – Maintaining a team of people who understand your needs, and thrive on meeting them. 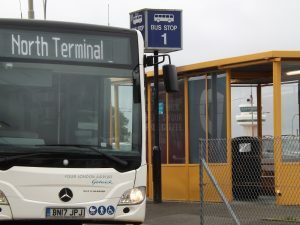 The Connected Bus; a vehicle that takes best‐of‐breed systems and enables them to work together on a single platform, interfacing with one another to bring more value to the operator. 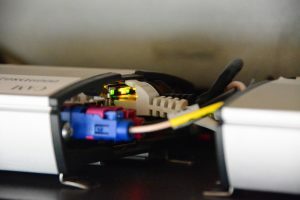 As members of ITxPT, and as specialist systems’ integrators we have been working to create the Connected Bus. 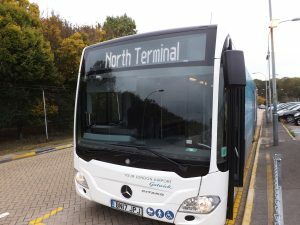 We had already completed the UK’s first fleet‐wide installation of truly connected CCTV and Wi‐Fi for a fleet operator customer in the North West of England when, in November 2016 at the NEC’s EuroBus Expo 2016, we were able to show a world first – a Connected Bus with all technology systems operating on a single communications platform. System health – it is possible to view live health status for all of the technology installed on your vehicle, meaning that both you and a Managed Service provider, can react as soon as an issue arises. System control – all systems can be accessed and have reports generated via secure web portal. There are no additional local applications to install on workstations. 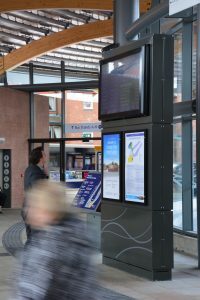 Displaying the right information to the right people, at the right time, is essential for the smooth operation of any transport network. 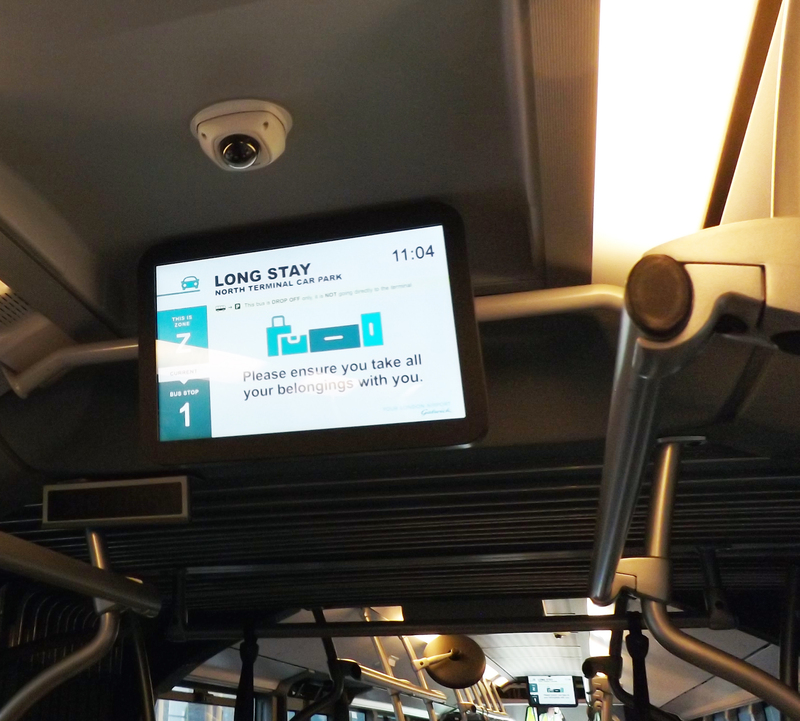 EPI (Electronic Passenger Information) is the feature-rich system from 21st Century Technology, specifically designed to remotely manage your estate of Passenger Information displays. 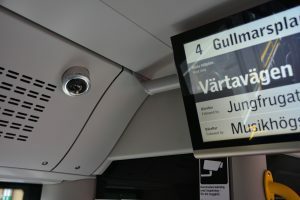 Currently in its fourth generation, EPI can display real-time information, alerting passengers to possible delays and schedule changes. EPI enables users to control the information that is displayed to passengers, including scheduled and real-time departures, platform alterations, additional messages and advertising space. The Sign Editor user interface makes it easy to control the display, and is adaptive across a broad range of screen sizes and models – including screens not manufactured by 21st Century Technology. 21st Century also design, manufacture and install all the hardware necessary for your information estate and care for it with comprehensive maintenance plans.